The price of bitcoin just surpassed $1,800, its second all-time high this week. 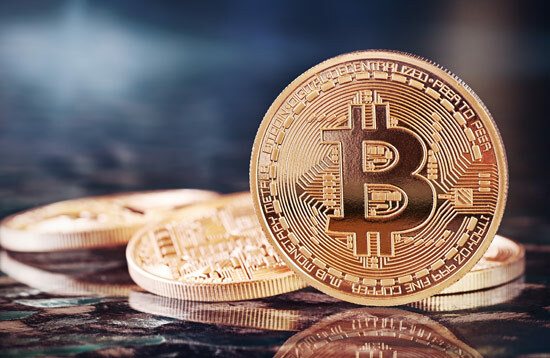 As governments worldwide eye the blockchain technology and ready new cryptocurrency rules, there is no sign bitcoin’s astronomical rise in value, up 81 percent this year, is over. Contributed by Everett Numbers of theantimedia.org.